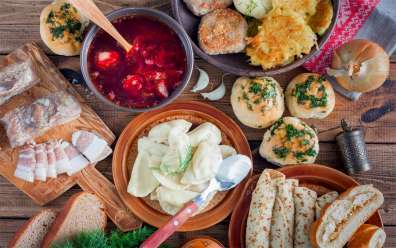 With Christmas right around the corner, most people have started planning their holiday season down to the last appetizer and glass of punch. 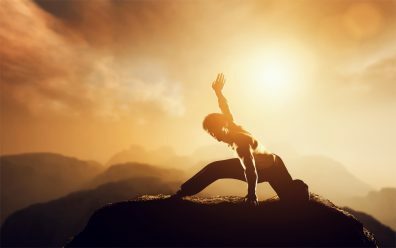 Many people enjoy repeating the same traditions year after year, and enjoy the certainty that comes from knowing exactly what will happen when. 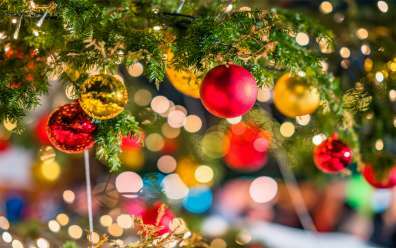 However, if you want to mix it up a bit this year, take a look at this list and see if any of these unique Christmas traditions from around world strike your fancy. It’s never too late to incorporate a fun new ritual or tradition into your family’s celebrations. 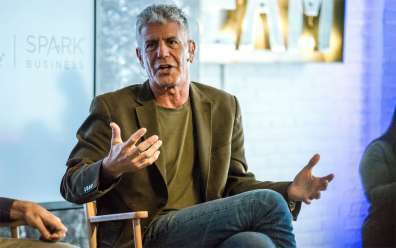 Every year, people from Caracas, Venezuela, attend early morning mass on Christmas Eve, which is known in Venezuela as Nochebuena, and is considered even more significant than Christmas Day. 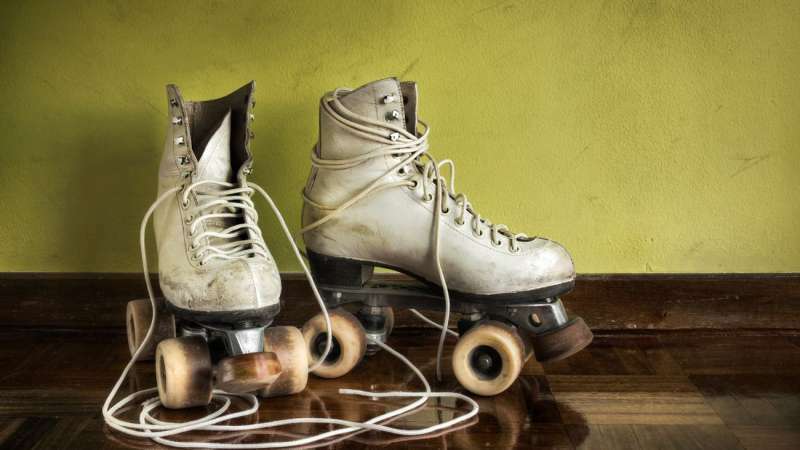 However, unlike any other place in the world, people in Caracas don’t drive to church – they roller skate. The streets are closed to cars to make room for people to skate through the city. Children tie a string around their big toe and throw the other end out their bedroom window, so skaters can give it a playful tug as they go by. 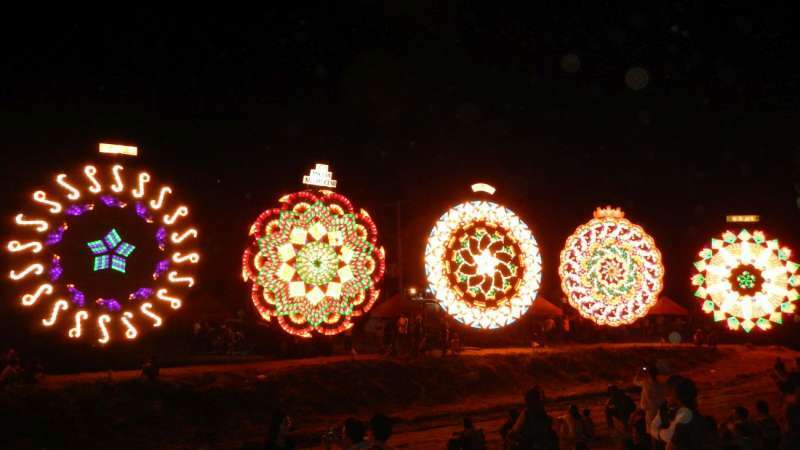 The town of San Fernando in the Philippines has earned the nickname of “The Christmas Capital of the Philippines” because of the amazing Giant Lantern Festival that they hold every year. The Lantern Festival began in either 1904 or 1908 (accounts vary), and started when the different barrios (or neighborhoods) of San Fernando competed to see who could build the largest and most beautiful Christmas lantern. In the years since then, the lanterns have grown exponentially in both size and technical wizardry. If you visit San Fernando today, you’ll be treated to a spectacular display of 20-foot-high lanterns lit with over 5,000 lightbulbs. Every year, the town of Gävle builds a gigantic Yule goat (a Swedish Christmas tradition) in their town square. 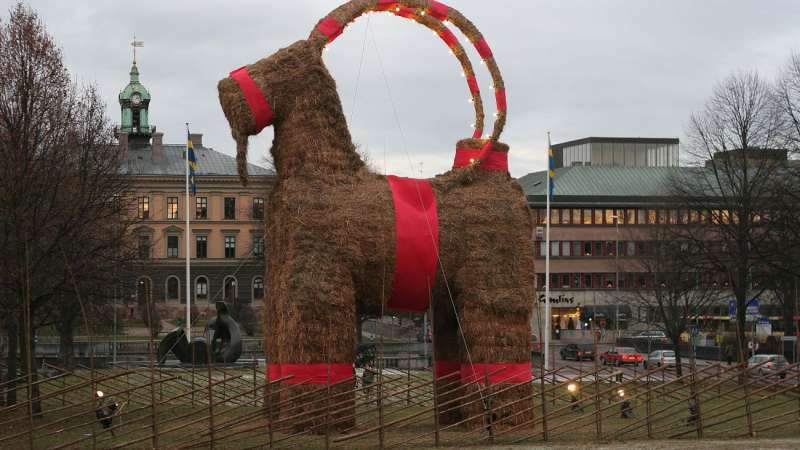 This tradition isn’t unique – many other Swedish towns build a Yule goat as a way of honoring past Pagan traditions. But the goat in Gävle is unique because of the town’s obsession with setting it on fire. Much to the dismay of the nearby fire station, the goat has been set on fire 37 out of the last 50 years. That’s only 13 times that it’s lasted the full Advent season, despite the ever-increasing security measures that are put in place every year.